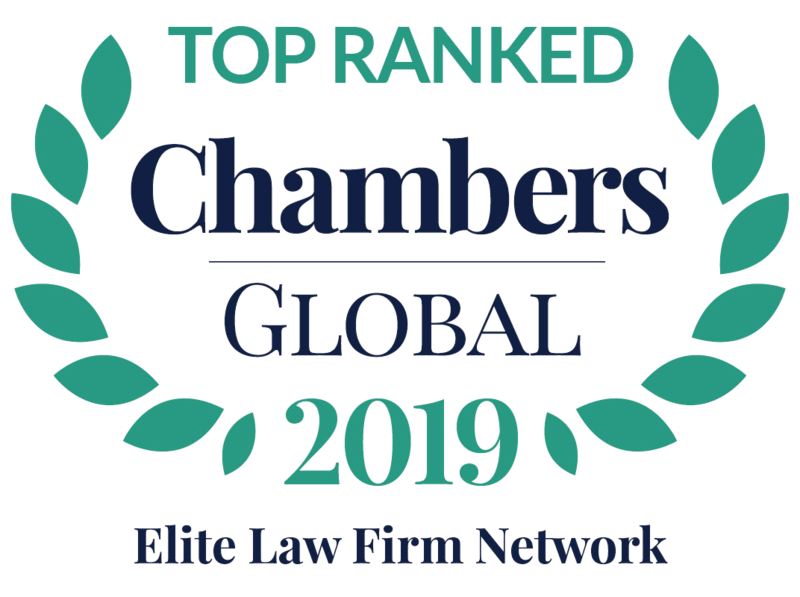 Brussels (August 31, 2011) – It is with great please that we inform you that L&E GLOBAL has been nominated for the NEW LAW FIRM OF THE YEAR AWARD 2011 and the CROSS BORDER LAW FIRM OF THE YEAR AWARD 2011 by the UK based Lawyer Monthly magazine. The nominees for these awards have been chosen based on several criteria such as legal expertise and innovation, innovation in client care, peer recognition and personal achievement, as well as strategic vision. The winners of these awards will be announced in the coming days.